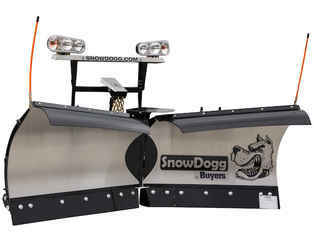 NEW SnowDogg Plow (Buyers) 9'6" Flared V-Plow Extreme Duty Gen 2 (VXF95II). 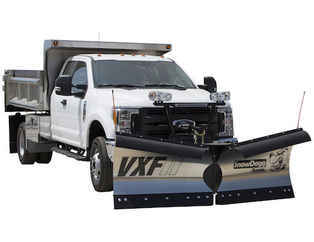 NEW SnowDogg Plow (Buyers) 8'6" Flared V-Plow Extreme Duty Gen 2 (VXF85II). 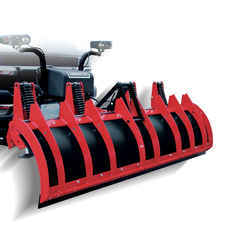 NEW SnowDogg Plow (Buyers) 7'6" V-Plow Medium Duty (VMD75). 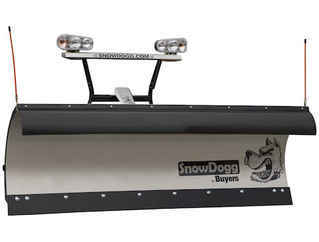 NEW SnowDogg Plow (Buyers) 8'0" Trip Edge Gen 2 (TE80II). 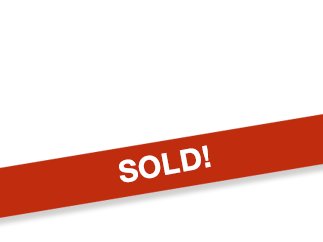 NEW SnowDogg Plow (Buyers) 8'0" Trip Edge (TE80). 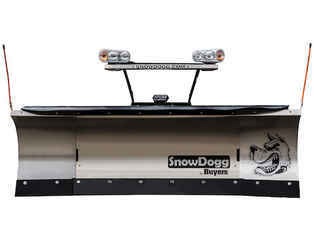 NEW SnowDogg Plow (Buyers) 7'6" Trip Edge Gen 2 (TE75II). 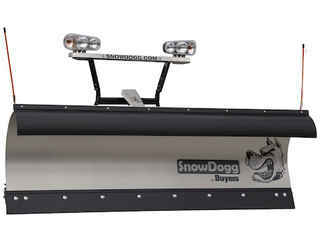 NEW SnowDogg Plow (Buyers) 7'6" Trip Edge (TE75). NEW SnowDogg Plow (Buyers) 9'0" Extreme Duty Gen 2 (EX90II). NEW SnowDogg Plow (Buyers) 9'0" Extreme Duty (EX90). NEW SnowDogg Plow (Buyers) 8'6" Extreme Duty Gen 2 (EX85II). NEW SnowDogg Plow (Buyers) 8'6" Extreme Duty (EX85). 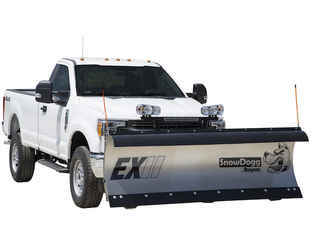 NEW SnowDogg Plow (Buyers) 8'0" Extreme Duty Gen 2 (EX80II). NEW SnowDogg Plow (Buyers) 8'0" Extreme Duty (EX80). NEW SnowDogg Plow (Buyers) 7'6" Extreme Duty Gen 2 (EX75II). NEW SnowDogg Plow (Buyers) 7'6" Extreme Duty (EX75). 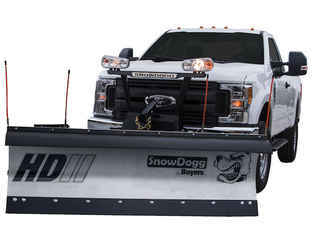 NEW SnowDogg Plow (Buyers) 8'0" Heavy Duty Gen 2(HD80II). 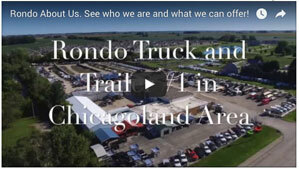 NEW SnowDogg Plow (Buyers) 7'6" Heavy Duty Gen 2 (HD75II).